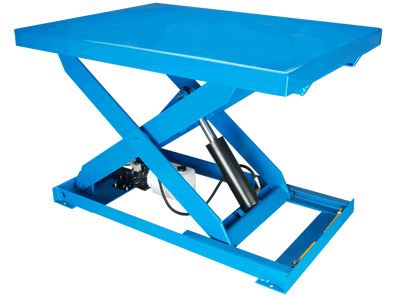 The Bishamon-designed Lift2K® are the best value 2000 capacity lift tables on the market. They have a maximum lifting height of 39.25 in. with platform sizes of 28 x 48 and 36 x 48 in. No matter how you compare it, Bishamon's Lift2K® lifts more for less. They are designed to increase productivity and reduce worker strain. By lifting and accurately positioning the load, they eliminate unproductive lifting and stretching that ultimately leads to worker fatigue, injuries, and product damage.